Logan Forsythe went 1-for-3 with a two-run scoring single on Sunday against the White Sox. The Twins won 5-4. 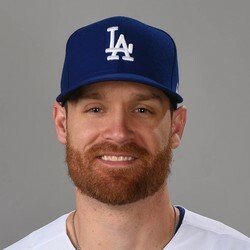 Forsythe had a very disappointing 2018, and will likely not have a starting role for a team next year. He finishes with two homers, 27 RBI, and a .604 OPS.